Our Indian Birthday Day Recipes section contains a variety of delectable birthday recipes. Birthday is the most important event in a person's life. Celebrate birthday along with some delicious food. Try our easy Birthday recipes. Chicken Balls is a very popular recipe. Learn how to make/prepare Chicken Balls by following this easy recipe. Chocolate Cake With Chocolate Icing is a very popular recipe. Learn how to make/prepare Chocolate Cake With Chocolate Icing by following this easy recipe. When the temperature reaches its peak during the sweaty summers, drinks like the vanilla shake are a huge sigh of relief. 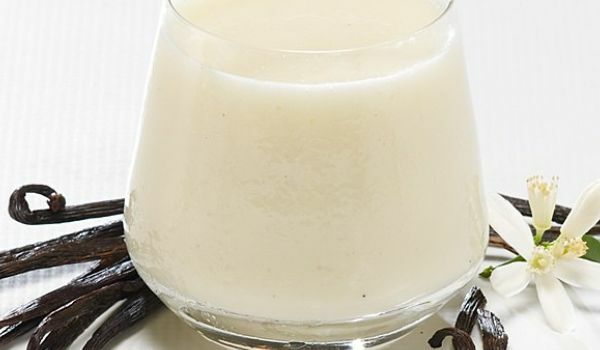 As the name suggests, Vanilla is the chief ingredient of this beverage and it is pretty easy to prepare too. Banana Muffins is a very popular snack recipe from the American cuisine. Learn how to make/prepare Banana Muffins by following this easy recipe. 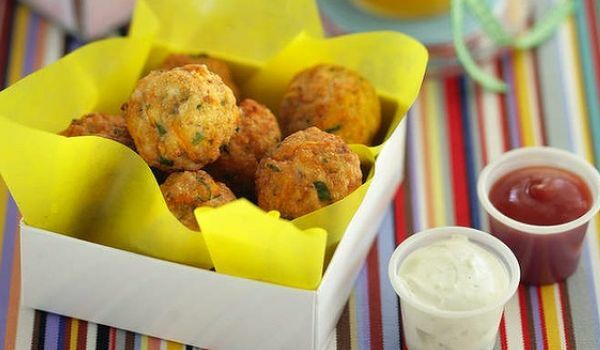 Fiskeboller is a very popular recipe. Learn how to make/prepare Fiskeboller by following this easy recipe. Mousse au chocolate is a scrumptious and easy to make French dessert. 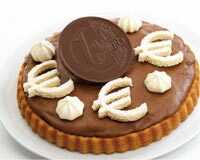 Learn how to make/prepare Mousse au Chocolate by following this easy recipe. Grilled Paneer Sandwich is a popular party recipe. 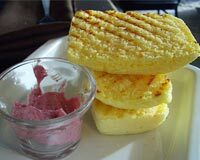 Learn how to make/prepare Grilled Paneer Sandwich by following this easy recipe. 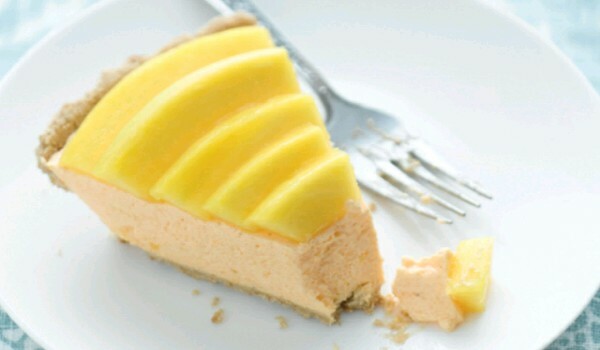 If you're looking for a desert that boasts in its beauty and natural sweetness, look no further than Mango Pie. This smooth, luscious island fruit will fill your taste buds with all the calm after a stormy meal, while the crusty crunch of the outer layer will coax you into another helping. Pineapple lovers, look no further, this ice cream using your favorite fruit is the perfect dessert to try your hand at this weekend. The pineapple ice cream takes no longer than 20 minutes to whip up, and turns out be very palatable. Baked Alaska is a popular dessert of America, also known as Norwegian omelet. It consists of hard ice cream on a bed of sponge cake. Learn how to make/prepare Baked Alaska by following this easy recipe. Dry Baby Corn Manchurian makes for a scrumptious appetizer. 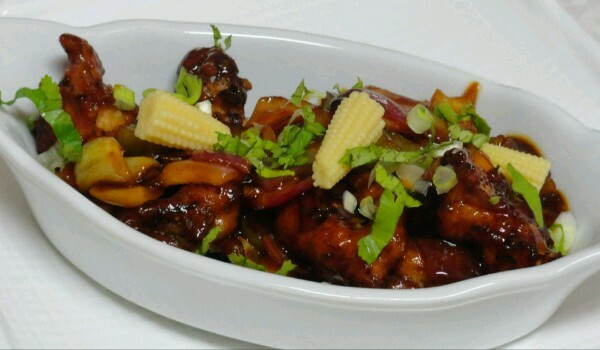 Learn how to make/prepare Dry Baby Corn Manchurian by following this easy recipe. 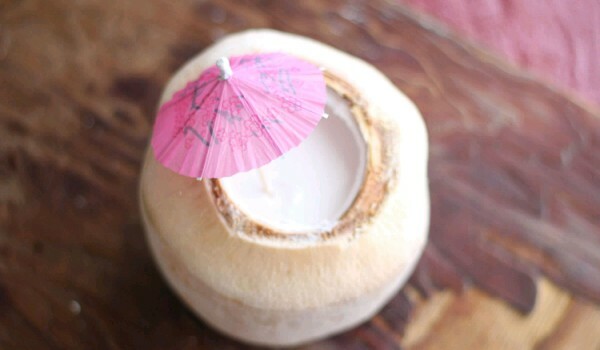 Agar And Young Coconut Jelly is a nutritious jelly recipe. Learn how to make/prepare Agar And Young Coconut Jelly by following this easy recipe. 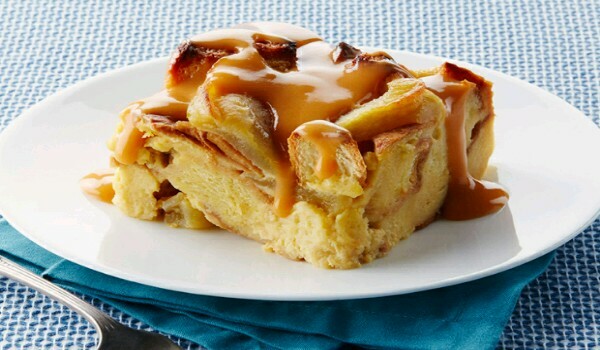 Butterscotch Bread Pudding is a baked sweet dish made during the Christmas season. Delicious butterscotch chips and brown sugar are used in the preparation of this winter delicacy. Lebanese Spinach Pie is a delicious and yummy treat for everyone. Learn how to make/prepare Lebanese Spinach Pie by following this easy recipe. The crispy Sindhi Pakora will leave you craving for more. 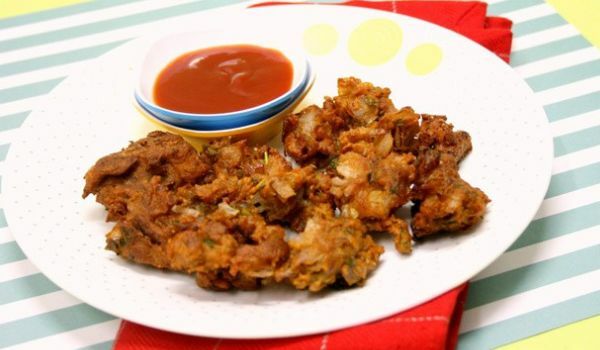 Learn how to make/prepare Sindhi Pakoda by following this easy recipe. Ginger Apple Fruit Punch is a refreshing drink that brings relief from the sultry heat of the sun. 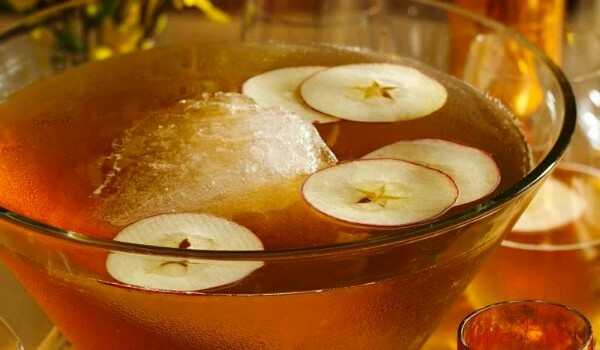 Learn how to make/prepare Ginger Apple Fruit Punch by following this easy recipe. Cheese And Onion Enchilada is a mouthwatering recipe. 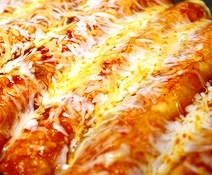 Learn how to prepare Cheese And Onion Enchilada by following this easy recipe. Pork Vindaloo is a popular Goan dish, which is hot and spicy. 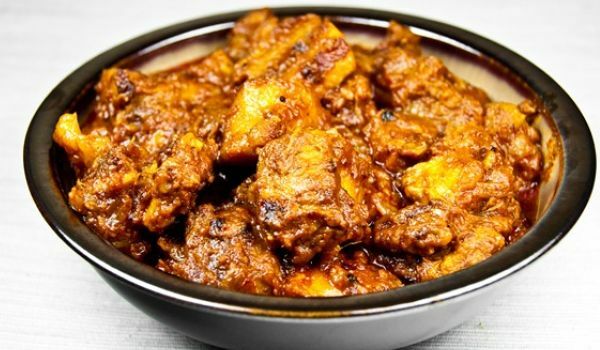 Learn how to make/prepare Pork Vindaloo by following this easy recipe. Chocolate Peanut Butter Bars is a very popular recipe. Learn how to make/prepare Chocolate Peanut Butter Bars by following this simple & easy recipe. Affogato is a very popular recipe. 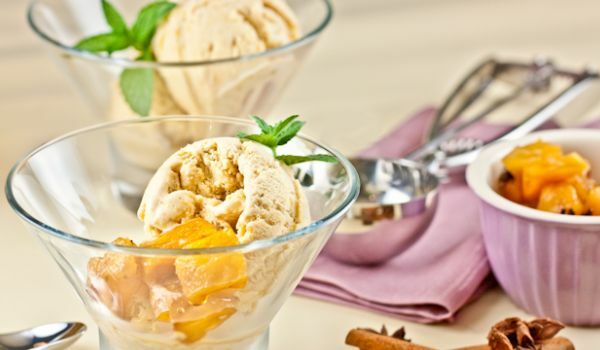 Learn how to make Affogato by following this simple & easy recipe. Beef Burger is a very popular recipe. Learn how to make/prepare Beef Burger by following this easy recipe. Asparagus & Chicken Pasta is an extremely popular and luscious dish. 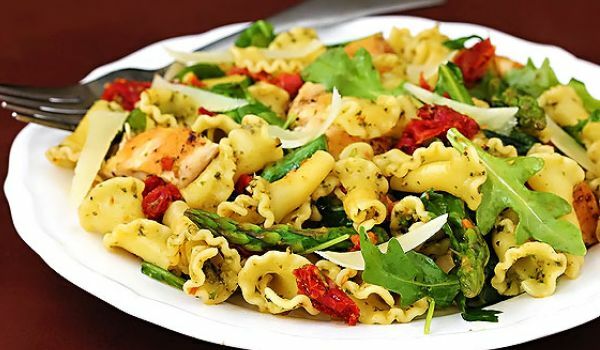 Learn how to make/prepare Asparagus & Chicken Pasta by following this easy recipe. 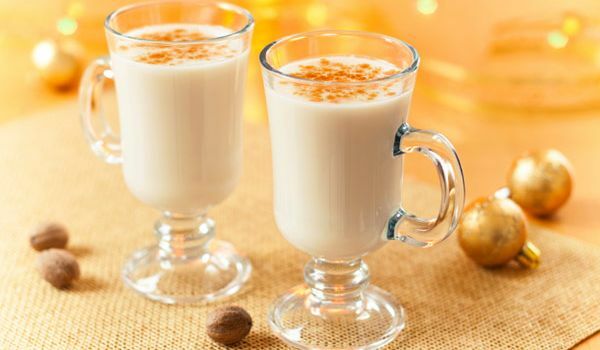 Low fat Eggnog is an drink made with egg, vanilla extract, nutmeg and other ingredients that make it a total treat for all eggitarians. Generally had as Christmas dessert it is a popular drink relished by all. Bread Delight is a very popular recipe. 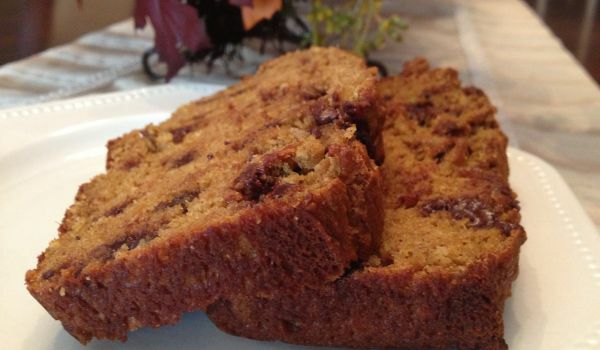 Learn how to make/prepare Bread Delight by following this easy recipe.